Need some help with your homework, need some advice or do you deserve a short break? The websites below have a range of information that will both help and challenge you, good luck! Click the image above for help with your English, Maths or Science homework! EducationCity.com is a free, online resource with fun activities that will reinforce the learning inside the classroom. It can be accessed from home to do homework that has been set by the teacher. 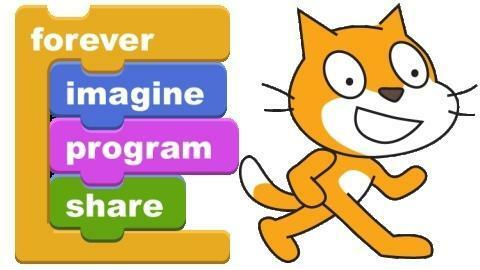 Scratch is a free online resource to help you to learn how to code. We use it in our Computing lessons and really enjoy it. Go to the site, have a play and see what you can create to share with your classmates! A comprehensive list of websites that you can use to support your child. The first NHS website that has been created especially for children to learn about staying healthy and looking after their health. 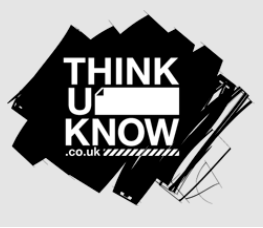 Learn how to stay safe online and what you should do if you come across something you are unsure about. There are some fun games to play to help characters stay safe online.